Maggie Liao, founder of TPF, loves companion animals and participates in animal protection activities for a long period of time. In order to provide the finest care to our loving pets, she promises to promote pet food safety and to offer better consumer choices. TPF is located in Guanyin district(Taoyuan, Taiwan) and dedicated to supplying premium products for pet parents all over the world. We've strived to offer finer service globally and promoted pet food and treat from Taiwan. We know only premium products can make our customers keep coming back for more. TPF hope to serve as a platform and share good caring information with you. We design and develop products from your very first concepts and look fordward to supplying comprehensive services to meet your needs. We understand the special role your pet plays in your family and we are dedicated to becoming your partner in your pet's health care. Now we are trying to ally local pet care hospitals and offer client education to each individual owner. Our ultimate goal is to keep your companion healthy and get a better life with you. ♦ Product safety is our priority. 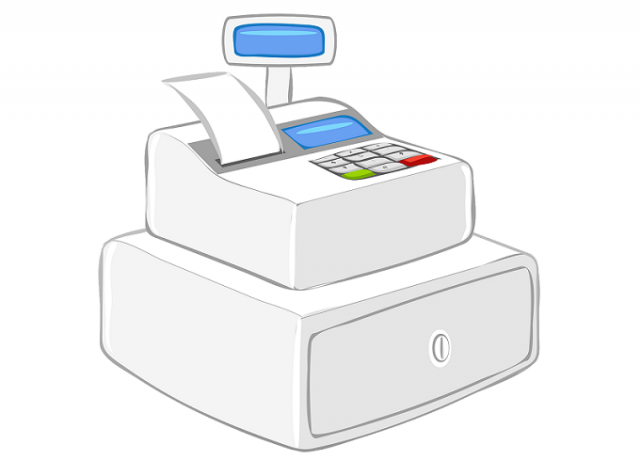 ♦ Customer satisfaction is our main concern. ♦ Humbleness is our principle. ♦ Animal care is our responsibility. We have a strong sense of responsibility for caring animals and we are involving in all differnet organizations and activities. 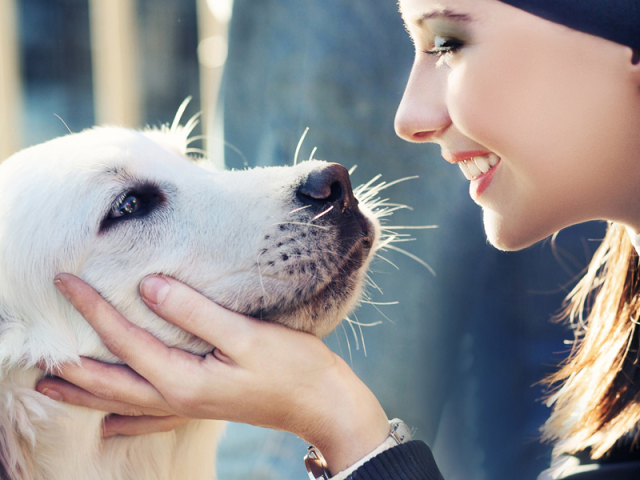 TPF is dedicated to supporting animal welfare and we are proud to be a part of it. 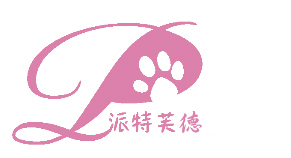 We sincerely invite you to join us and will donate 1% of your consumption to "ANIMALS TAIWAN". Eeverything we do is guided by our vision.